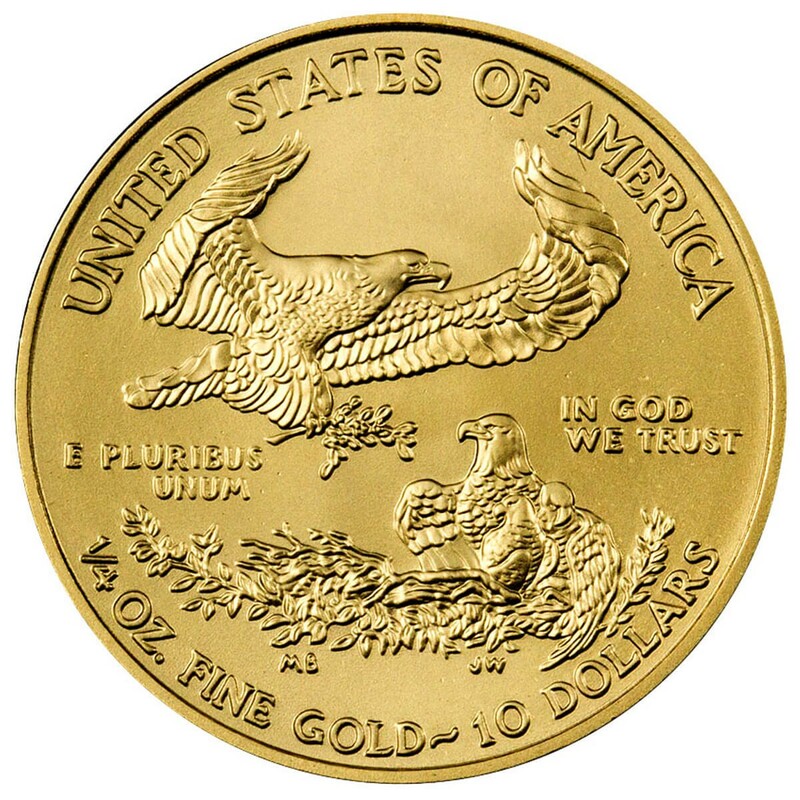 The 1/4 Ounce, approximately-nickel sized Gold Eagle, showcases Saint-Gaudens’ legendary Lady Liberty, while the reverse has the namesake Eagle, the coins troy weight, and nominal face value of $10. 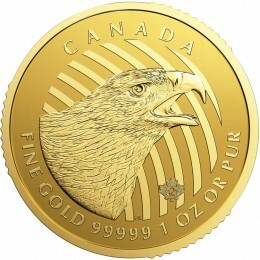 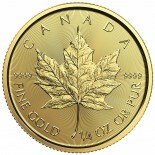 While containing a full 1/4 troy Ounce of gold, the eagle weighs a bit more than 1/4 troy Ounce, as it is coined in the traditional US gold alloy of 91.67% gold, with the remaining mix in copper and silver. 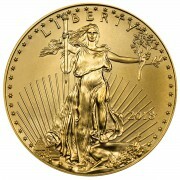 This makes the gold stronger and less likely to scuff from mishandling. 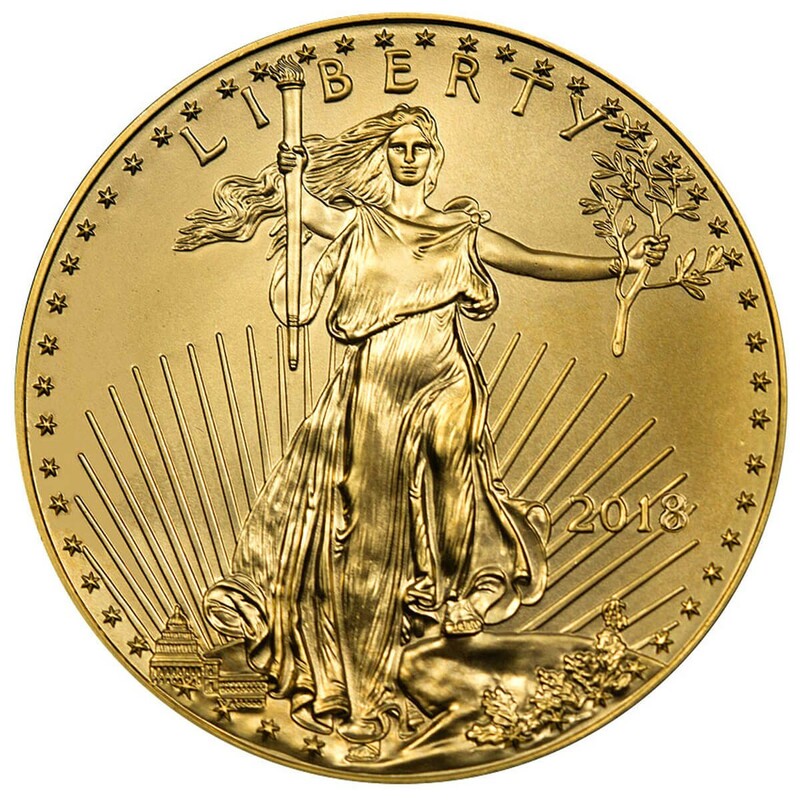 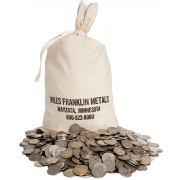 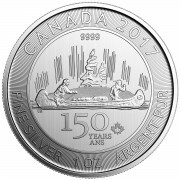 This is the 2018 mintage of this mainstay coin of the precious metals industry since its introduction in 1986.